It’s a jam-packed episode. 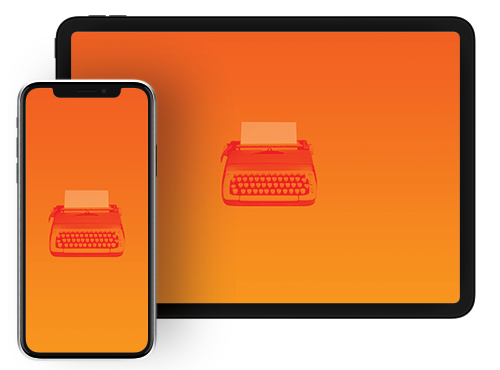 In fact, there was so much we cut part of it out as a bonus Overtime show that will show up for premium subscribers later this week. In it, we make predictions, re-invent Spanx, and detail our love of D&D. 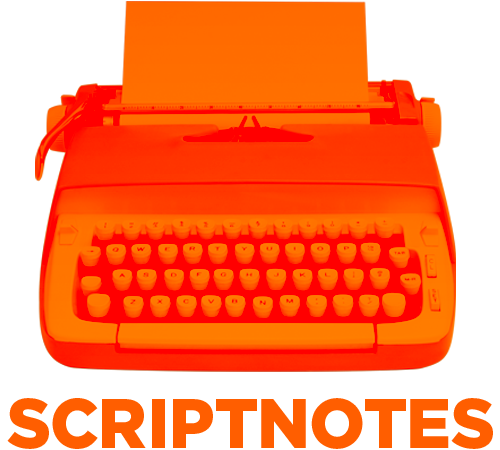 If you want to sign up for the premium edition of Scriptnotes, head over to scriptnotes.net. If we hit 1000 premium subscribers, we promise to do an NC-17 show that you should definitely not play in the car with your kids. Tickets are available now for the Slate Culture Gabfest Live on October 8th. John and Craig will be guests, and it should be swell. Links below. Maguire Watch on Everything is Terrible! UPDATE 9-11-14: The transcript of this episode can be found here.